The Major Case Bureau reports the arrest of a Brooklyn woman for Identity Theft that occurred on June 6, 2015 in Hempstead. 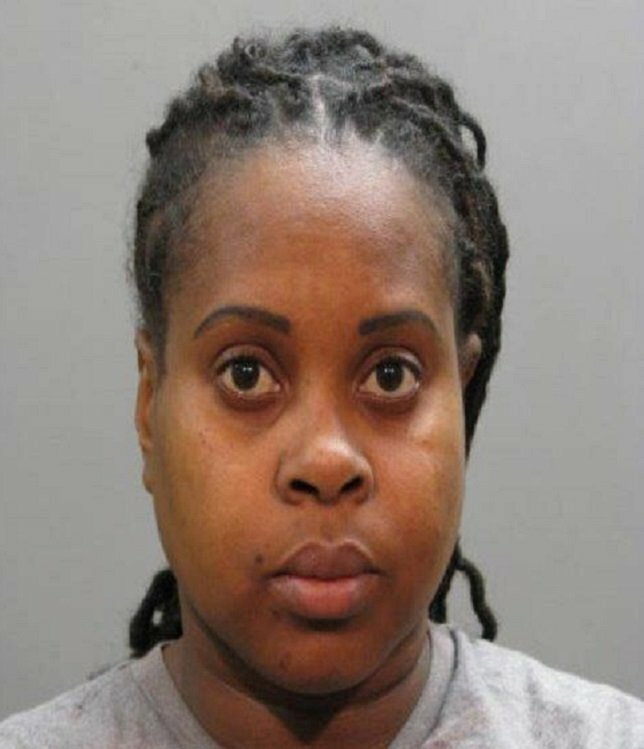 Petal Foster, 37, of Brooklyn was arrested and charged with Possession of Forged Instrument, Identity Theft and Unlawful Possession of Personal Identification after it was discovered she victimized a 72-year-old woman from Hempstead. Hempstead, NY - January 6, 2016 - The Major Case Bureau reports the arrest of a Brooklyn woman for Identity Theft that occurred on June 6, 2015 in Hempstead. According to Crimes Against Property detectives, a 72 year old female victim was attempting to purchase a cell phone when she was told that she was a co-signer on a car loan totaling $37,772 obtained by a person named Petal Foster. The victim had no knowledge of this transaction, but remembered the name as a counselor from Safe Horizon, a Brooklyn based agency that the victim had used in 2015. On January 06, 2016 after an investigation, defendant Petal Foster, 37, of Brooklyn surrendered to the Nassau County Police Department and was placed under arrest. Defendant Foster is being charged with Possession of a Forged Instrument 2nd Degree, Identity Theft 1st Degree and Unlawful Possession of Personal Identification 3rd Degree. She will be arraigned on Wednesday, January 06, 2016 at First District Court, Hempstead. Subject: LongIsland.com - Your Name sent you Article details of "72-Year-Old Woman Victim of Identity Theft from a Counselor, Arrest Made"